I recently wrote an article discussing the survivability of multiple platforms within the smartphone industry. I opined that there is ample market share to capture, if the struggling platforms were willing to work to differentiate themselves in a meaningful way. One of those platforms is Microsoft’s Windows Phone. 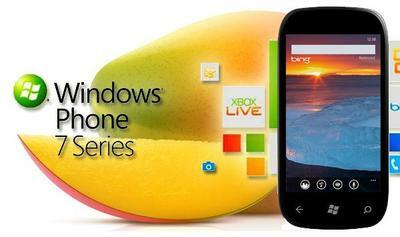 Windows Phone occupies an interesting niche in the market. 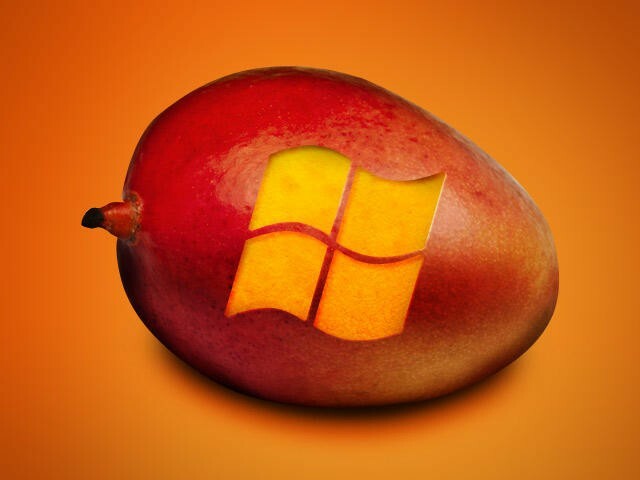 Unfortunately for the Windows Phone team, the name carries the legacy of a much maligned desktop operating system. The mobile platform has done much to distance itself from its namesake and from its rivals, which affords it some unique advantages. making beautiful hardware such as the Focus and the Titan. You could not mention the hardware experience without speaking about the partnership with Nokia, which refurbished their MeeGo-running N9 into the stunningly beautiful Lumia 800. Despite all of this, Microsoft still has several holes to fill in order to more fully compete. To call them holes isn’t completely fair. Perhaps it would be better to describe them as opportunities. What makes these opportunities special is that they are the fruit of things distinctly Microsoft. They are simply advantages not yet taken. The platform may be designed to appear very gown-up and sophisticated, but something Microsoft must do is learn to appreciate its more juvenile sensibilities. Games are big business on the PC, the console, and now even on smartphones. It would only seem natural for Microsoft to embrace this on Windows Phone, but in both integration and quality they have lagged. Yes, the platform is young and the catalog is growing, but it’s not just the number of games in your lineup that counts. You need to create an engaging experience, and you do so in two ways. First, don’t just offer an assortment of games, but offer a selection of really great games. 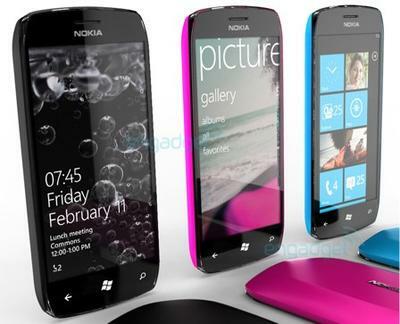 Make Windows Phone the platform that really goes all-out to deliver a great experience. Learn something from your Xbox strategy and shill out money to create really good Windows Phone-exclusive titles. Heck, get Halo for Windows Phone. Second, better integrate Windows Phone and Xbox. I know that some functionality already exists, but it’s not good enough. Spend time and really flesh it out, enabling total dashboard control from the Phone. But don’t stop integration at a superficial level, dive in and be the first to incorporate truly synchronous multiplayer with the Xbox with major titles. Now, by building up the Windows Phone ecosystem, you’re complementing your existing Xbox ecosystem as well. You don’t become big in the console gaming business without learning a few tricks, and those tricks need to be applied to the smartphone model. behind. As much as specifications shouldn’t matter, they do matter to consumers, and when consumers see Windows Phone as a first generation, single-core smartphone, perception becomes a problem. At the current rate, Android OEMs could very well release quad-core phones before Windows Phone even makes the jump to dual-core. Cores are not even the most important hardware upgrade that Windows Phone is ignoring. High density displays have become commonplace in both iOS and Android, but Windows Phones still display WVGA as their max resolution. Windows Phone certainly has its reasons for sticking to its hardware requirements, but the cost of delaying the jump is increasing. Microsoft has a really great story to tell, and it is one that is going to gain traction if the whole Windows Phone, Windows 8, and Xbox ecosystem ever falls into place. The platform has direction, but is it approaching the next checkpoint quickly enough? If I were defecting from Android or iOS, what would be my reasons for going with Windows Phone? Right now, such a move would be based on potential, on the bet that Microsoft is going take advantage of those ecosystem opportunities. Because until they do, those opportunities will just be holes.